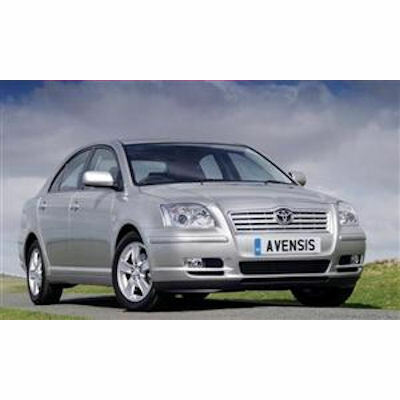 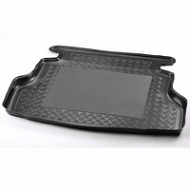 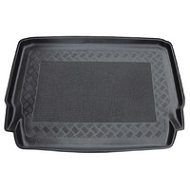 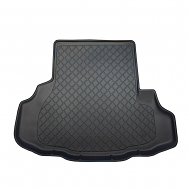 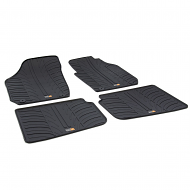 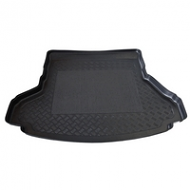 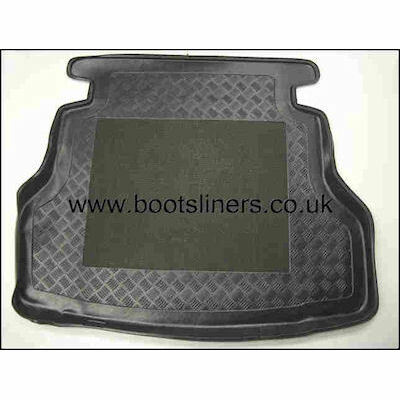 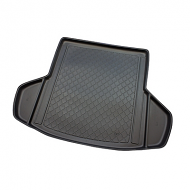 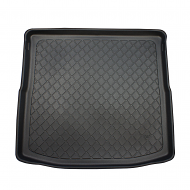 Toyota Avensis boot liner hatchback 2003-2009. 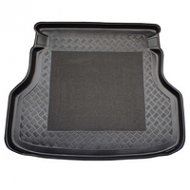 A great accessory for the car, Ideal for familes and sportin activities, a absolute must if you have dogs. 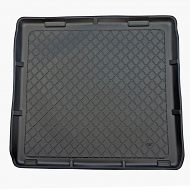 Buy before damage occurs.